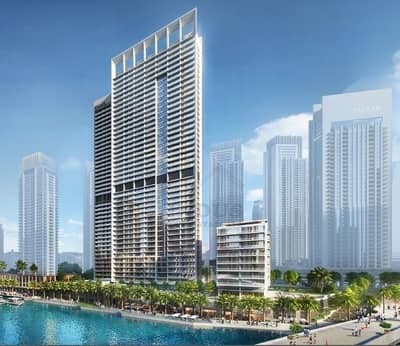 5-star waterside residence is located in the prime spot of Dubai Creek Harbour. 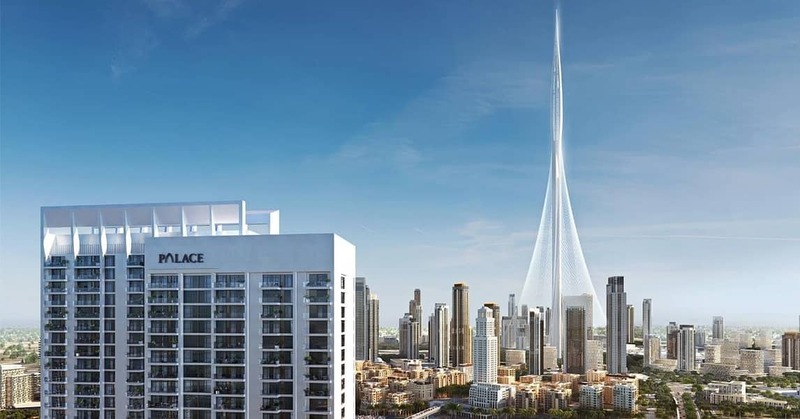 Adjacent to the new Palace Hotel, boast a range of dining choices and deluxe hotel luxury services. 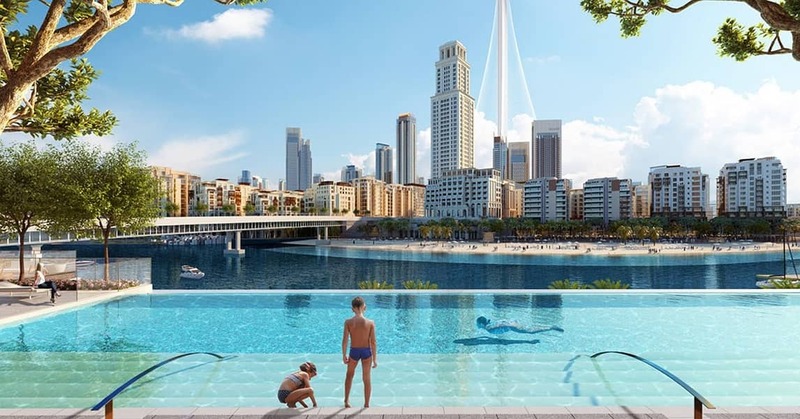 Located on Creek Island Dubai promenade with views of Dubai Creek Tower, this new architectural landmark will comprise two contemporary 44-storey towers rising above the Creek Canal and Creek Beach. 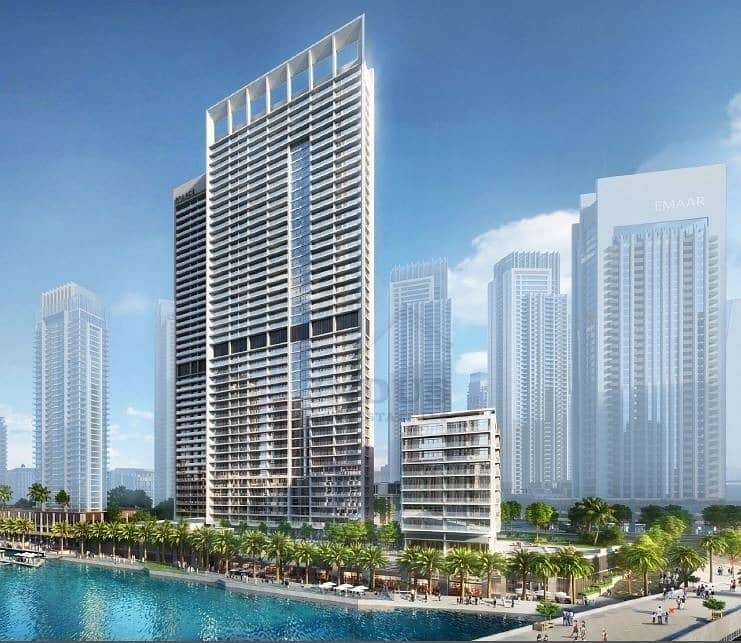 Located just steps away from Palace Residences Dubai Creek Harbour are two flourishing waterfront destinations. for further details and booking. .